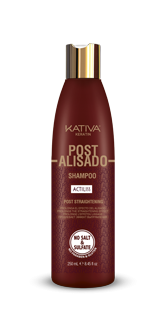 Shampoo free of salt, sulfates, parabens and gluten. 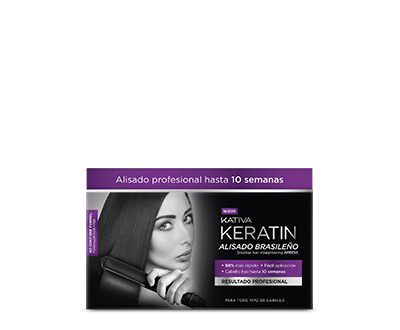 With Vegetable Keratin, Organic Argan Oil and ActiLiss, especially formulated for hair with straightening treatments. 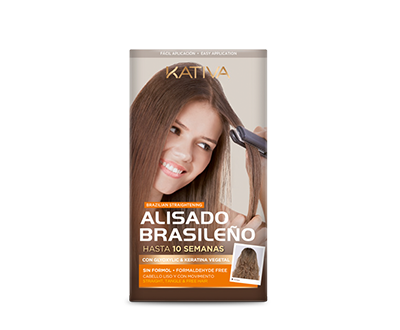 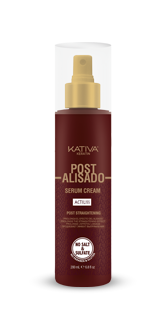 Helps to prolong the straightening effect for a longer time, cleaning, moisturizing and promoting the repair of damaged hair. 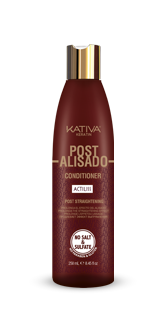 Apply shampoo on wet hair, lightly massage and rinse.